A Mare and her Colt. 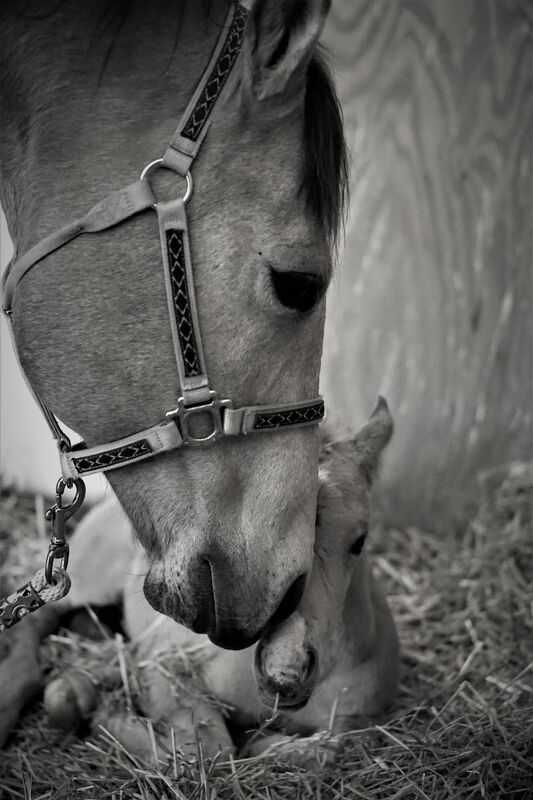 A Mare and her newborn Colt. Date Uploaded: Sept. 14, 2018, 5:58 p.m.